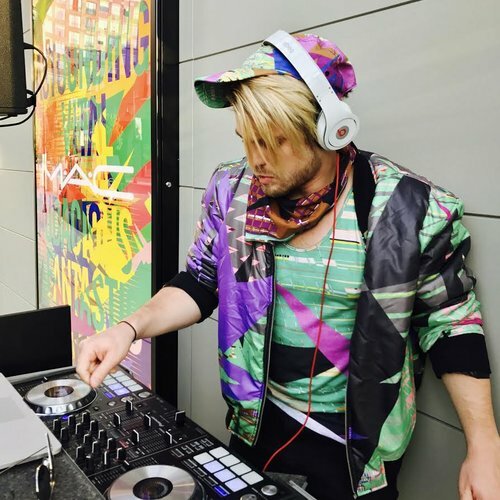 DJerock is like the crazy glue that pulls your event together to make it the most fun and exciting it can be... and he can also make your crazy aunt dance. Offering Wedding, Corporate & Event DJ and Planning Services in the Greater Atlanta, GA area! 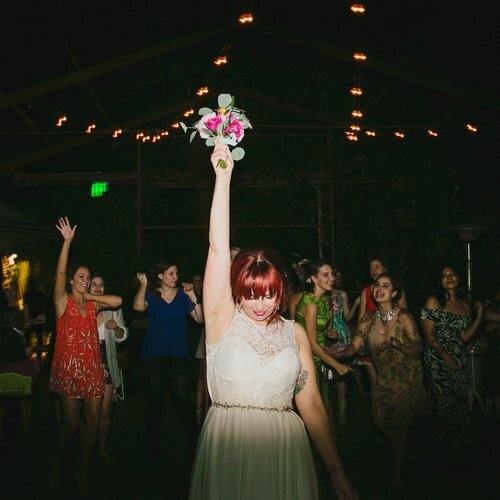 We are a mobile DJ and production company based in Atlanta, Georgia, that is passionate about providing a stellar musical experience to inspire you and your guests to dance, celebrate, and have the time of your life. It is our great honor and privilege that we get to be the soundtrack during life's biggest moments, and we take that responsibility very seriously. DJerock Productions have been happily serving the greater Atlanta area since 2012. We love our city and even more we love the people in it. Our mission is to provide our clients with phenomenal entertainment and to make sure that their event runs as smoothly and efficiently as possible. We are dedicated to providing awesome service before, during, and after our events in order for our clients to have the best, most fun entertainment experience ever! DJerock Productions loves to soundtrack life. 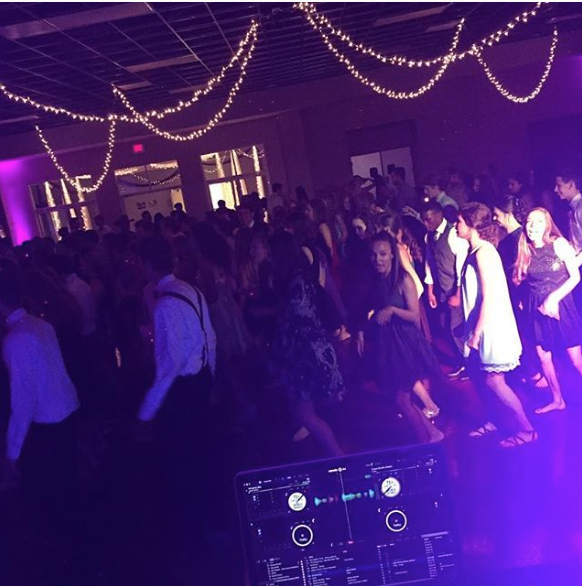 We provide top quality DJ's, entertainment, and production for all types of public, private and special events. We also create custom mixes and original production for dance and cheer teams across the country and even internationally. 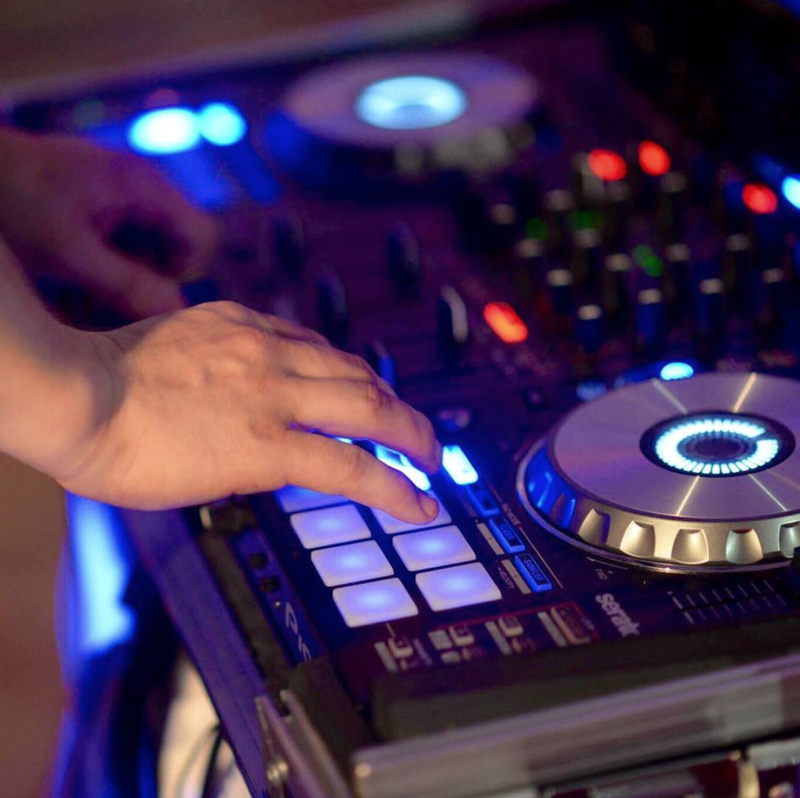 No matter what your entertainment needs are, with DJerock Productions you can count on an experience that is next level, fun, and professional each and every time. For a closer look at exactly what we do, choose your event type below.